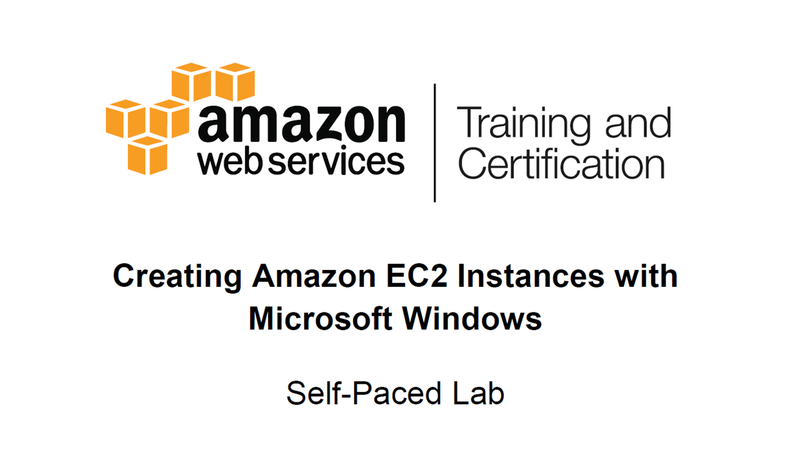 Amazon Web Services provides a number of resources to help you get started with Amazon EC2 for Microsoft Windows Server. Read further to learn more about Amazon Machine Images with pre-packaged Microsoft software, tools to help you develop, deploy and manage applications, documentation of all the technical details, whitepapers and Quick Starts with step by step guides and reference architectures, training in a variety of formats, video tutorials and event replays, AWS Partners who can help build your solution, as well as how to bring your own Microsoft licenses to the AWS cloud. 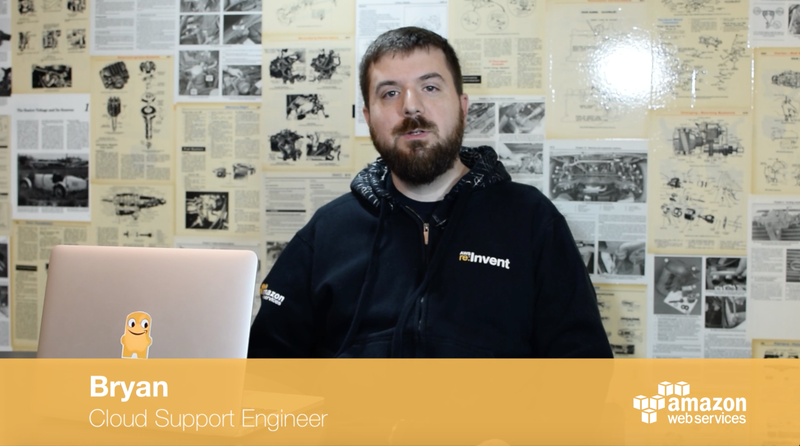 Amazon EC2Rescue is a convenient, straightforward, GUI-based tool you can use to troubleshoot operating system level issues and collect advanced logs and configuration files for further analysis. A directory of paid Amazon Machine Images with pre-packaged Microsoft software that you can run on EC2. Choose from many versions, with or without SQL Server. AWS partners with companies that offer a variety of services, software, and solutions on the AWS cloud via the Amazon Partner Network (APN). The APN includes Consulting Partners, which are professional services firms that help you design, architect, build, migrate, and manage your applications on AWS, as well as Technology Partners, which provide software that is either hosted on or integrated with the AWS platform. AWS provides thorough documentation for its services, including EC2 for Windows and RDS for SQL Server. Here are some selections to get you started. You have options for licensing Microsoft software on AWS. By using license-included instances, such as an AWS provided Amazon Machine Image (AMI), you can acquire new licenses for Microsoft Windows Server and Microsoft SQL Server, and pay as you go with no long term commitment. You can also bring your own license (BYOL) by using Amazon EC2 Dedicated Hosts or Licence Mobility through Software Assurance. Whether you are thinking about application hosting, building a dev/test environment, or customizing SharePoint, your MSDN subscription can help provide the software to get you started in the AWS cloud. Amazon Web Services provides a range of tools that you can use to develop, deploy and manage your Windows Server-based applications and workloads in the AWS cloud. AWS Quick Start reference deployments help you easily launch, configure, and run key enterprise workloads on AWS, following AWS best practices for security and availability. Each guide one or more CloudFormation templates to automate deployment. Develop the skills to build Windows applications on the AWS cloud. Online labs provide hands-on practice with live AWS services – not a sandbox or demo environment. Explore the list of Windows labs available, or see more training options including certification and in-person classes. 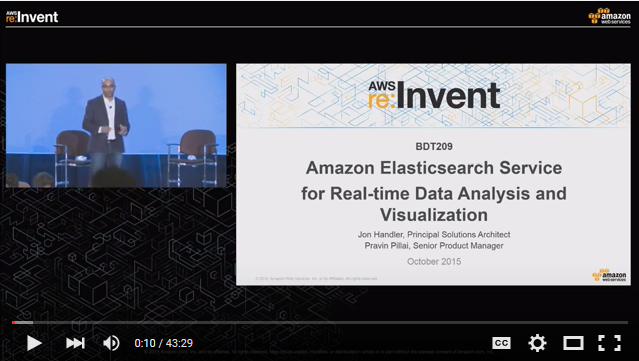 The AWS YouTube channel has many videos available, featuring selected keynotes and breakout sessions from live events, replays of webinars, getting started tutorials, customer testimonials and more. 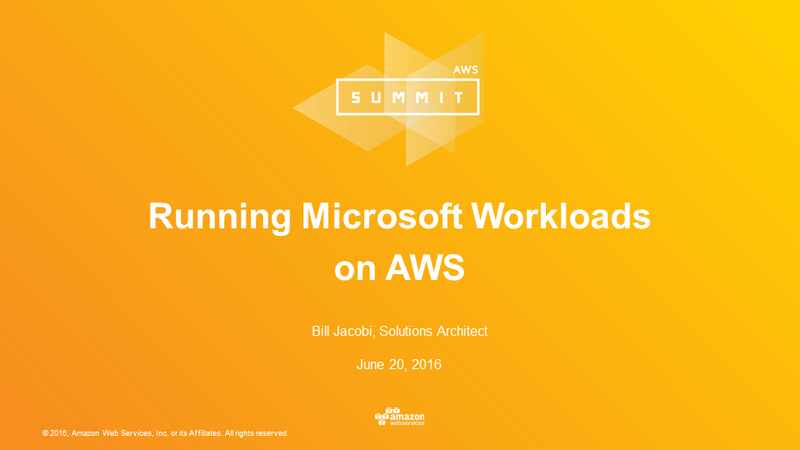 To watch Microsoft specific videos, go to AWS for Microsoft Workloads on YouTube. Want to learn how to install the AWS plugin for Visual Studio? 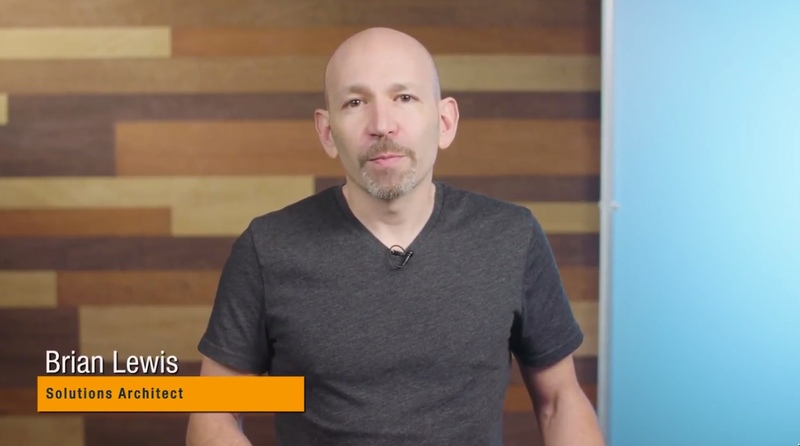 To learn more about what is new with .NET on AWS, watch the AWS for Microsoft Workloads video series. How do I troubleshoot Windows instances by taking an instance console screenshot? These whitepapers cover implementation of Microsoft software-based solutions on AWS and many also include step-by-step reference implementation guides, sample code, and CloudFormation templates to help automate deployment.